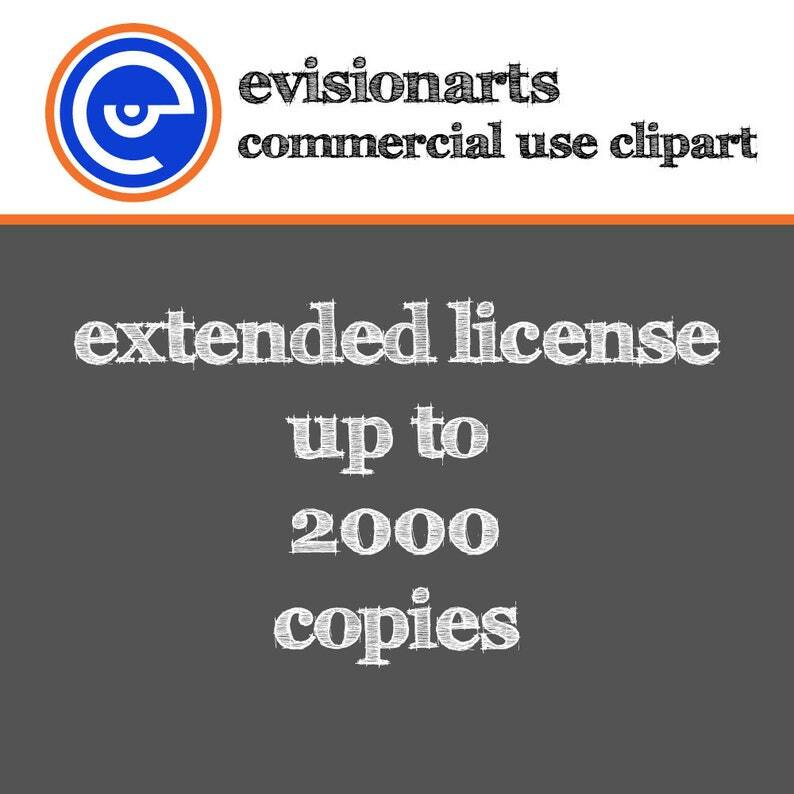 This extended license is required to use commercial use images purchased from evisionarts for print runs of 200-2000 copies. This license is for small business use and does not cover mass production. If you are interested in print runs over 2000 copies please send me a message. 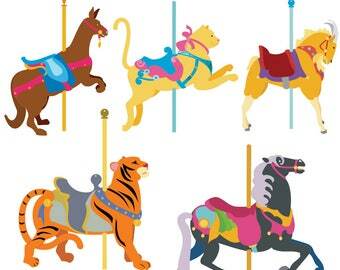 One license is needed per graphics set that is licensed (one clip art pack, one digital paper pack, etc). Please purchase the images then purchase this license to extend their use. Please advise in notes to seller which set you are buying the license for, and keep your receipt as proof of license.